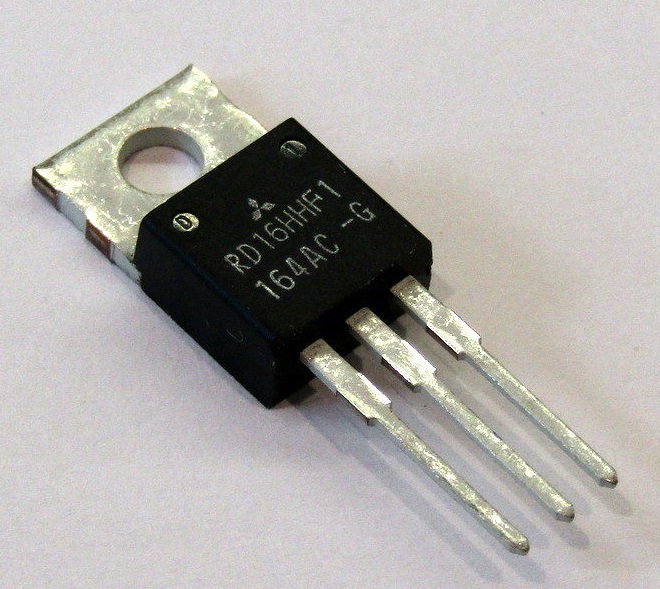 RD16HHF1 is a Mitsubishi MOS FET type transistor specifically designed for HF RF power amplifiers applications. Vcc: 13.8v Ic: > 3A Gain/Gpe: 13.8dB Max power out: 6 watts typical (13.8V @ 27 Mhz). Freq. range: HF to 30 Mhz. Ability to withstand infinite VSWR load at Vcc =16V, Po = 8w, F = 27 Mhz. Application: Especially suited for use in 27 Mhz CB and HF QRP transceivers. 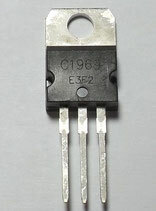 This transistor is used in ILER-40, ILER-20, EGV-40 and MFT kits. This is a new 2SC1969 replacement RF power transistor for CB/HAM radios. The 2SC1969 was used and still is used in countless makes and models of 27 Mhz Citizen Band transceivers as a final RF output. 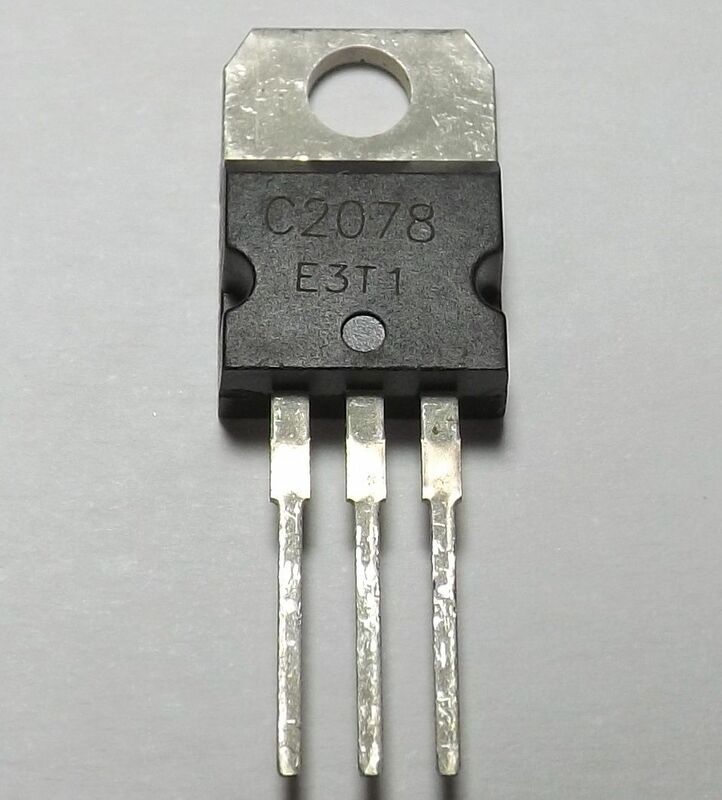 This transistor can be used in the PA of many newer transceivers and HF QRP Ham Radio kits SW40+, ILER-40/20/17, EGV-40, MFT-40/20 etc. Ability to withstand infinite VSWR load at Vcc =16V, Po = 20w , F = 27 Mhz. 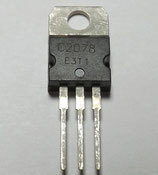 This is a new 2SC2312 RF power transistor for CB/HAM radios. Features, Ability to withstand infinite VSWR load at Vcc =16V, Po = 14W , F = 27 Mhz.